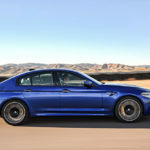 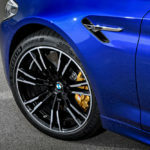 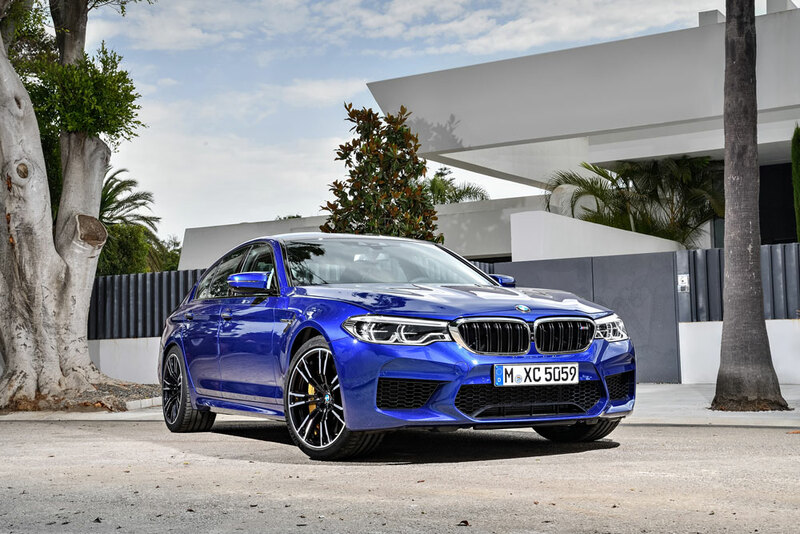 BMW has just revealed the latest version of its M5 super-saloon, boasting an insane output of 600 horsepower. 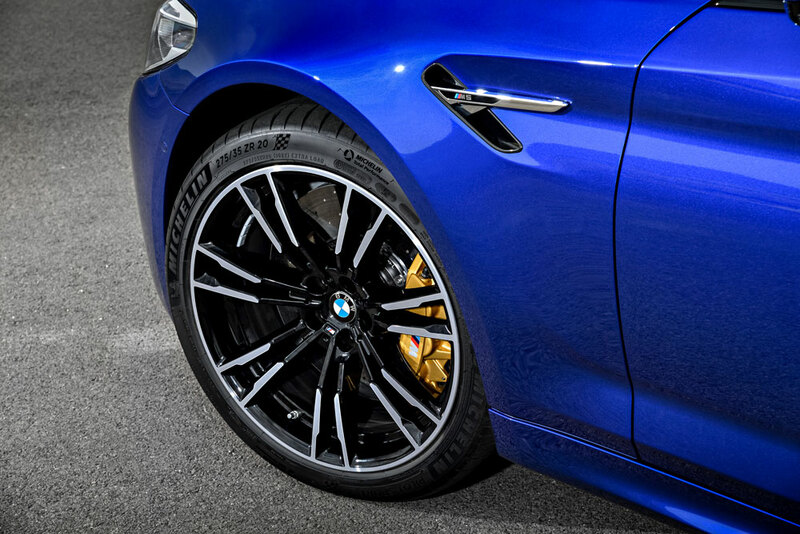 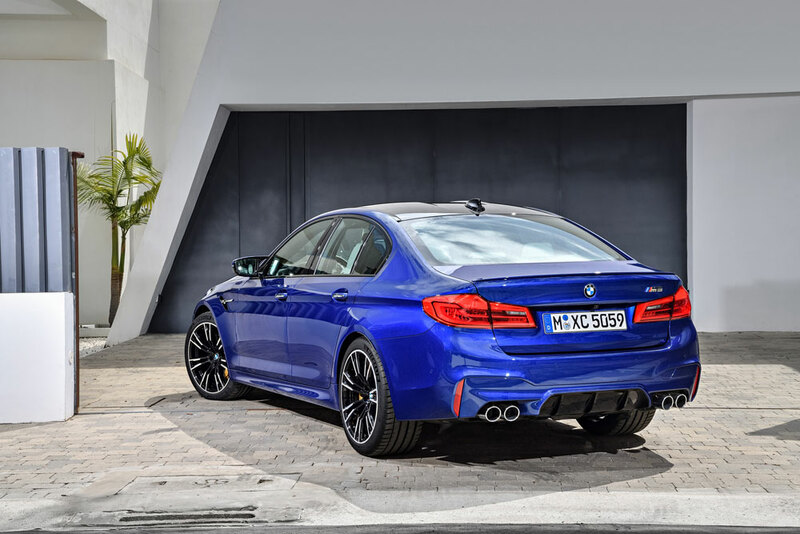 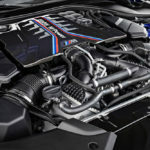 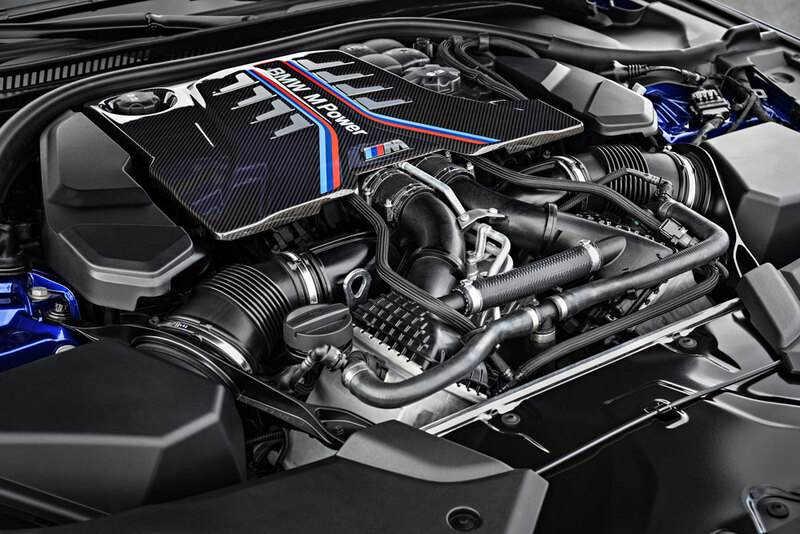 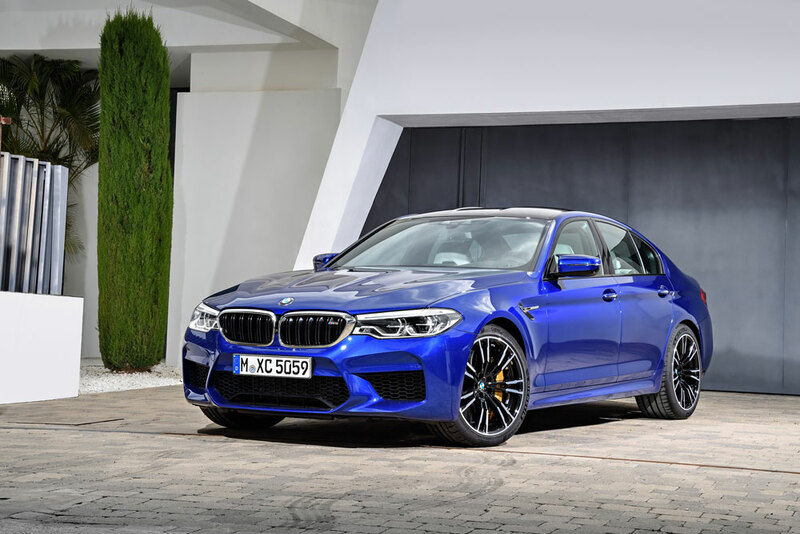 Propulsion for the new M5 comes from a 4.4-litre V8 bi-turbo powerplant developing 441 kW/600 hp between 5,600 and 6,700 rpm, with a torque figure of 750 Nm/553 lb-ft) from just 1,800 rpm. 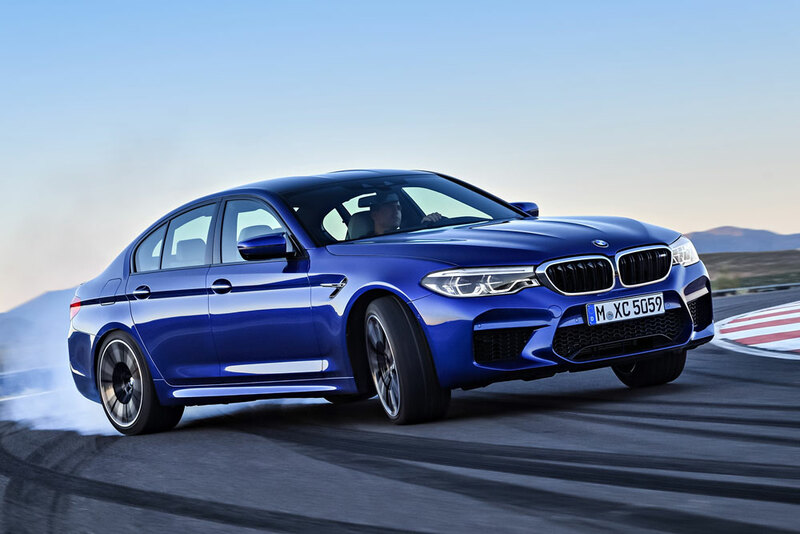 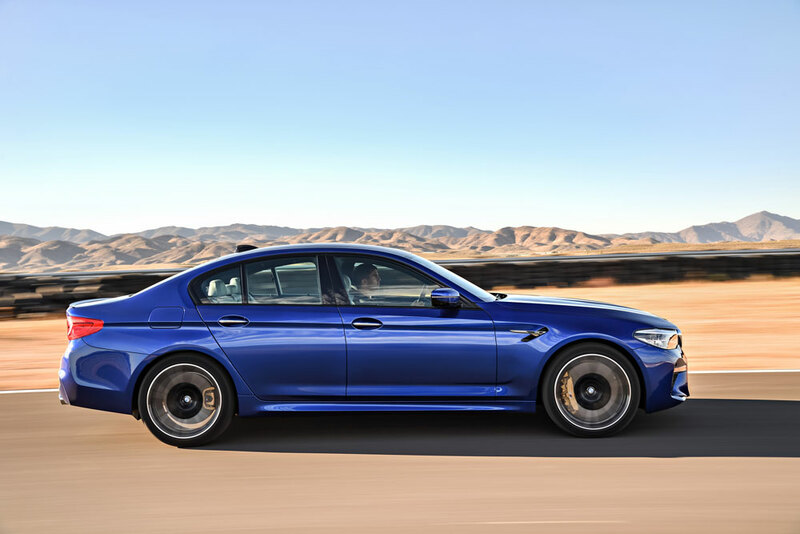 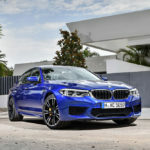 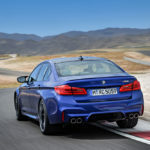 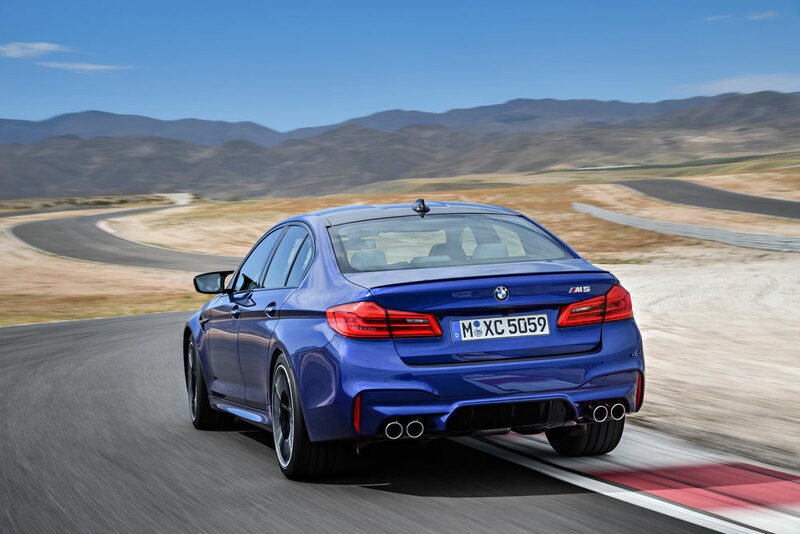 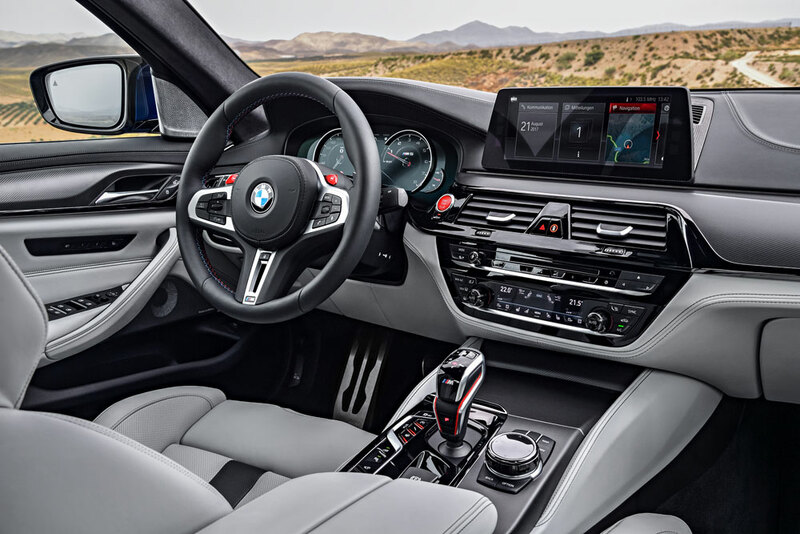 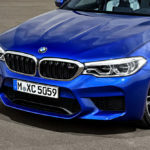 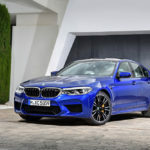 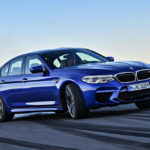 An eight-speed M Steptronic gearbox transfers the power to the road via BMW’s M xDrive all-wheel drive system, which can be switched to just rear-wheel-drive depending on which mode is activated. 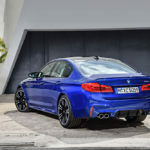 0 to 100 km/h (62 mph) occurs in a mere 3.4 seconds, 200 km/h (124 mph) arrives in 11.1 seconds, while maximum speed is limited 250 km/h (155 mph), but 305 km/h (189 mph) can be achieved if you choose to add the optional M Driver’s Package when specifying your vehicle.. 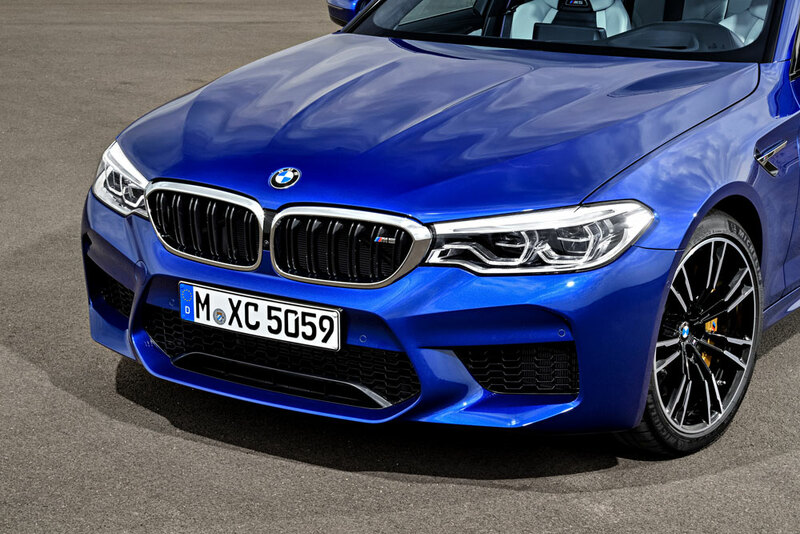 The order book opens next month, with deliveries starting in February 2018. 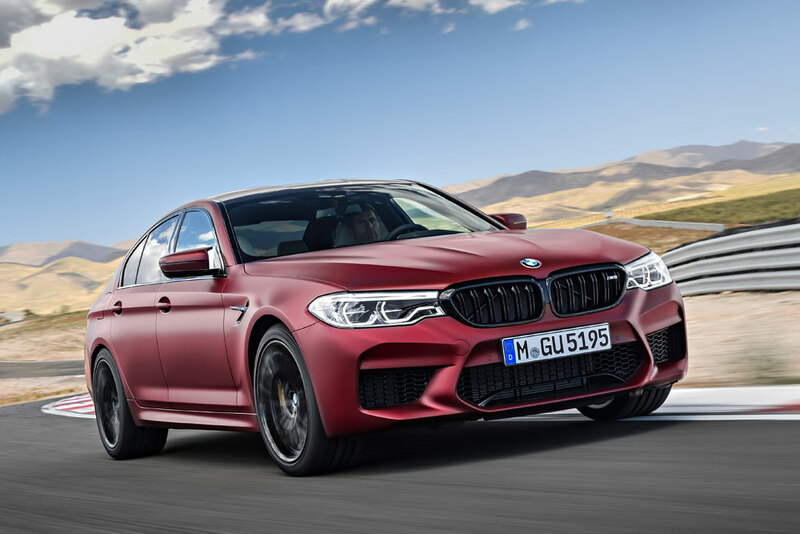 Pricing starts at €117,900 but for an additional additional €19,500 BMW is offering a special run of 400 First Edition models finished in BMW Individual Frozen Dark Red Metallic paintwork.